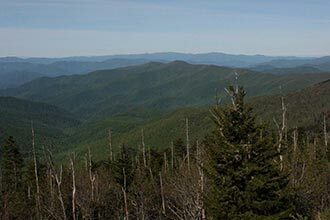 Escape the crowds at the neighboring Mt Pisgah trail to tackle an easier trail that takes you halfway up Fryingpan Lookout Tower. 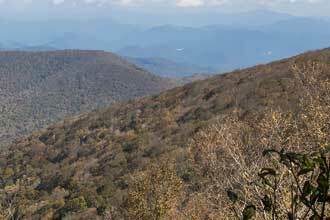 Soaring views in all directions await you at the top of Fryingpan Tower. 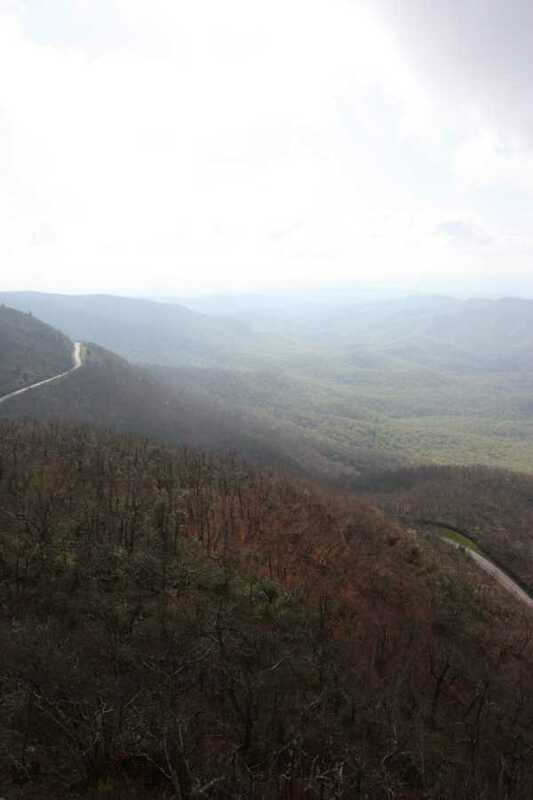 If you’re afraid of heights, this isn’t the trail for you. 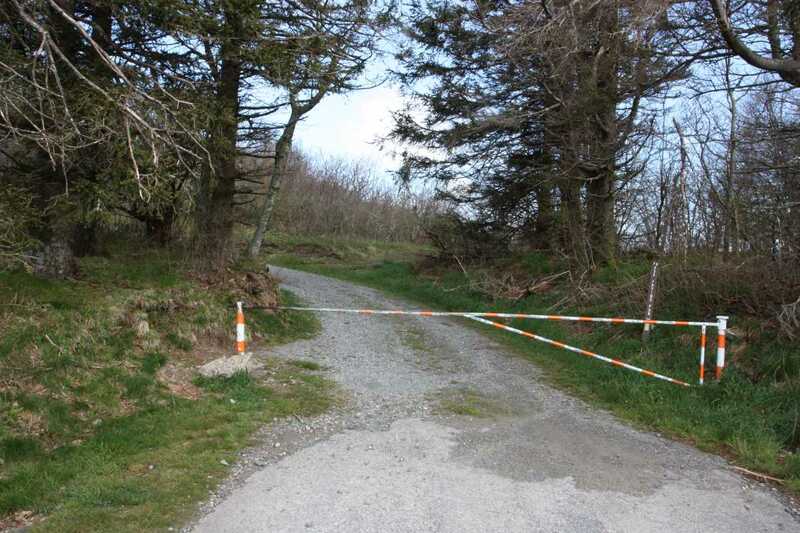 There is no official parking area for this hike. 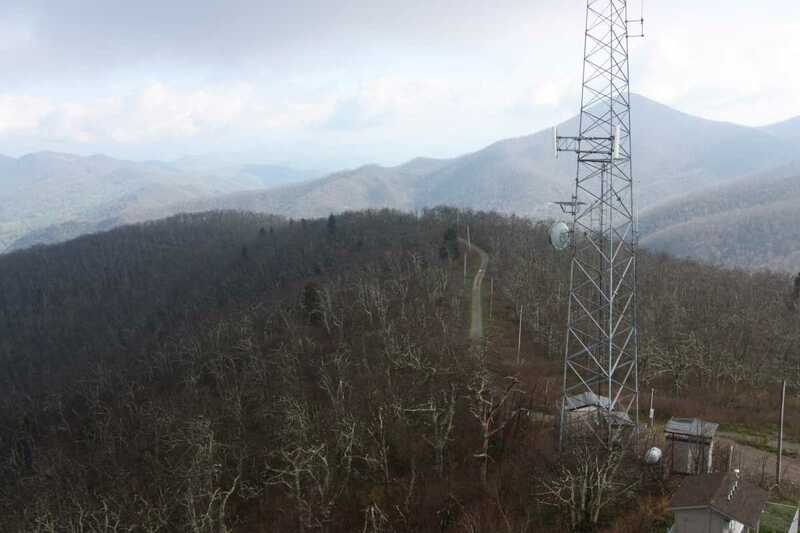 Although Fryingpan Tower can be access by longer hikes, if you want to take this short route you simply need to park on the side of the Blue Ridge Parkway along FS 450. Make sure not to block the road. 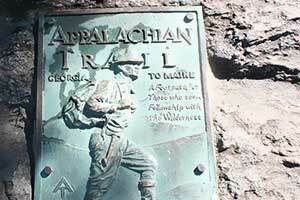 At this trailhead, you will see a trail leading off to the right with a sign for Mt. 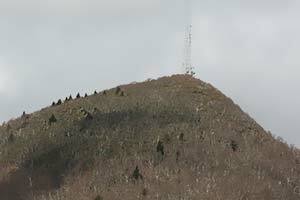 Pisgah Campground and Fryingpan Tower. 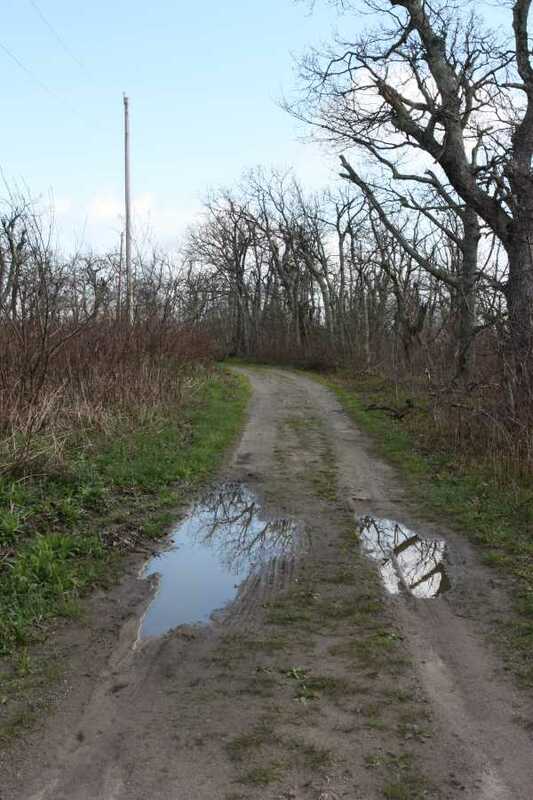 Just ignore this trail, as it connects back with the gravel road shortly. 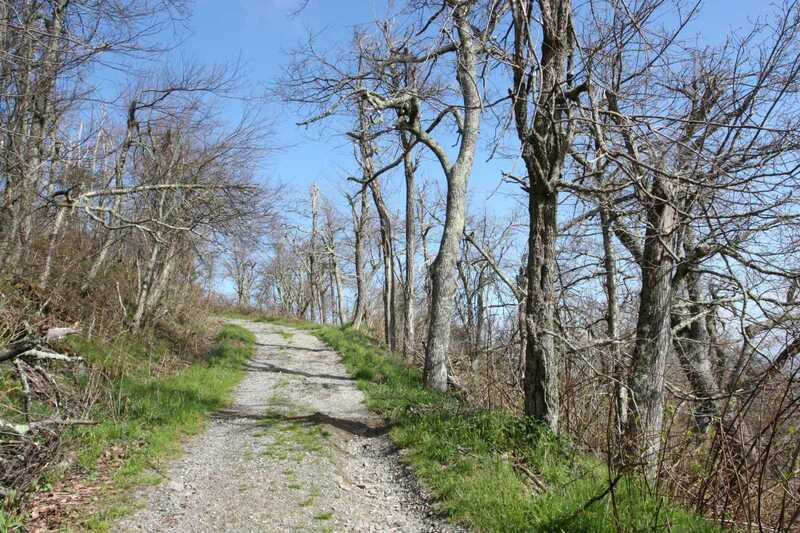 While this trail is a short .8 mile walk along a gravel road, the hike does gain 375 feet in elevation, gaining another 50 feet if you climb to the top of the tower. 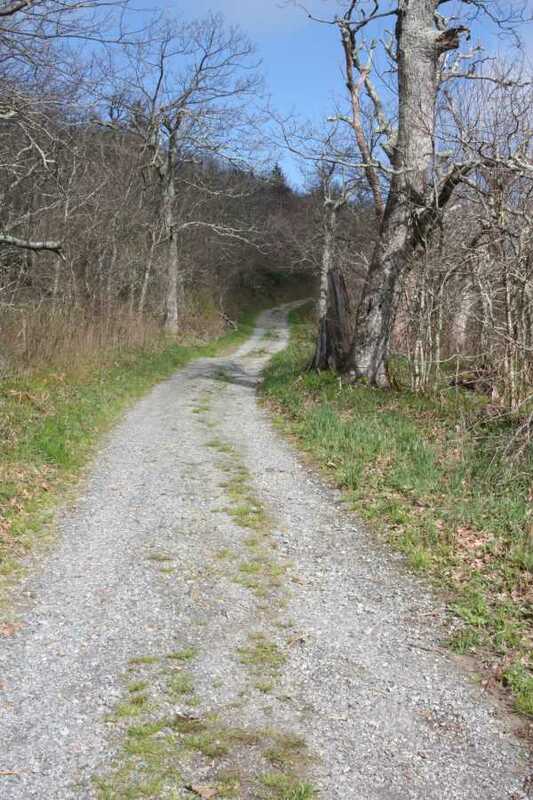 At .4 miles in you will pass a gated road to the right, along with several no trespassing signs. These signs continue along the right side for the rest of the way. 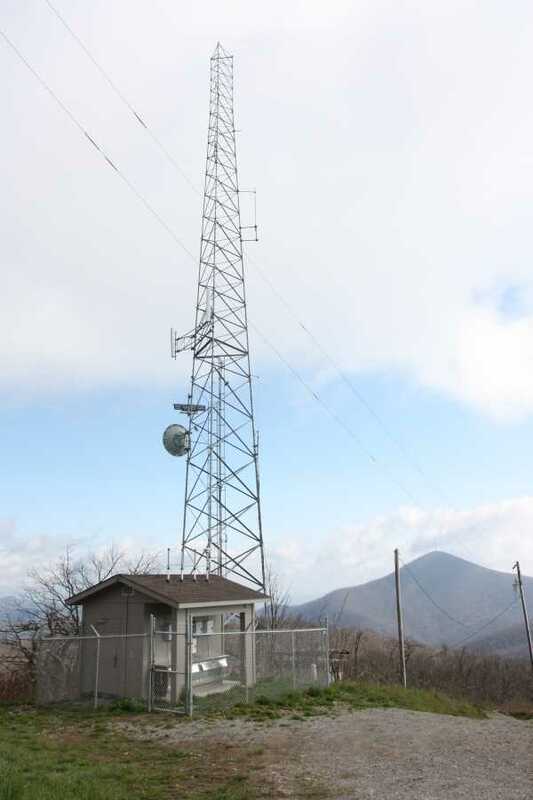 Continue past the communication tower to the fire tower behind it. 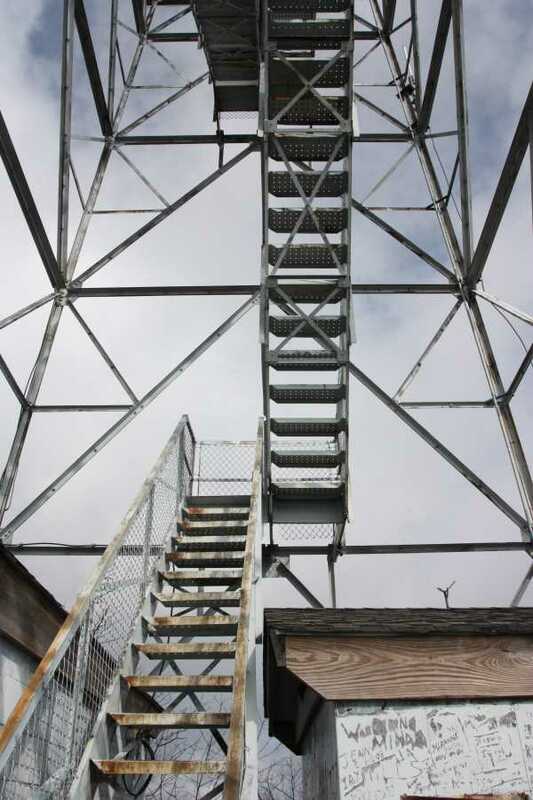 If you’re not afraid of heights, make your way up the metal steps of the fire tower. 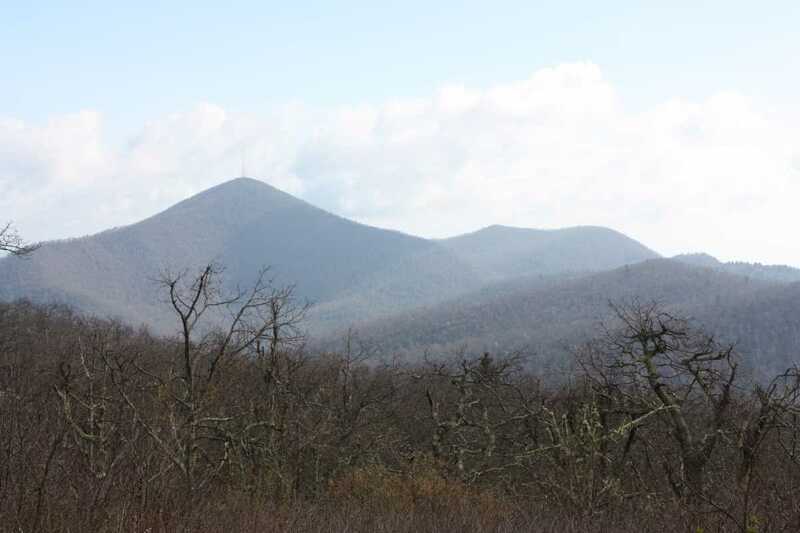 The very top is blocked off but you’ll have views once you climb above the immediate tree line. 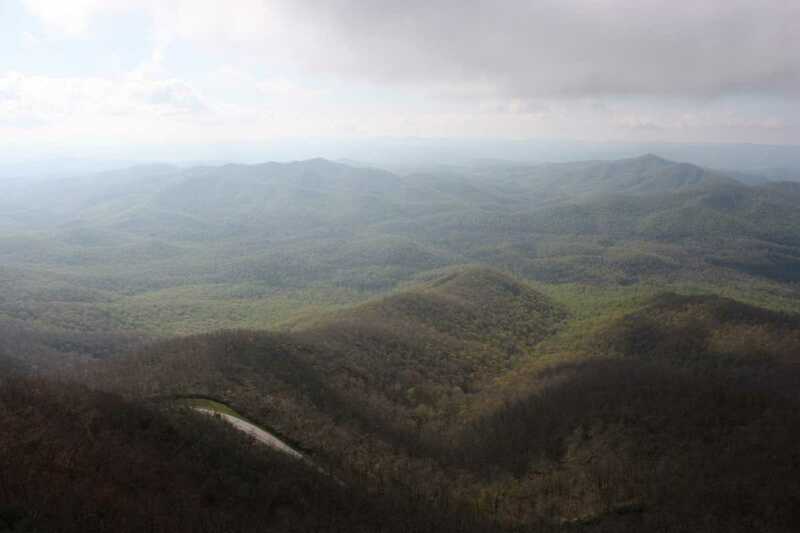 At this elevation along the parkway, the top is often cloud-covered, but if you have a clear day, views from the tower will be amazing. 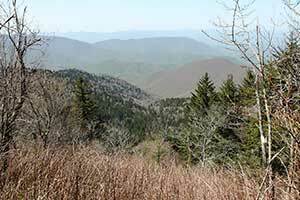 Above it all, you will have expansive views in all directions, including Cold Mountain, Mt. 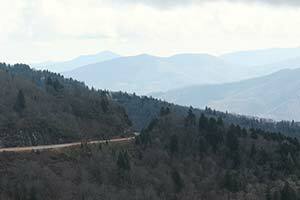 Pisgah, Looking Glass Rock and numerous others. Completely exposed, expect strong winds. Look for the gated road, FS 450, on the west side of the parkway between mile marker 409 and 410. 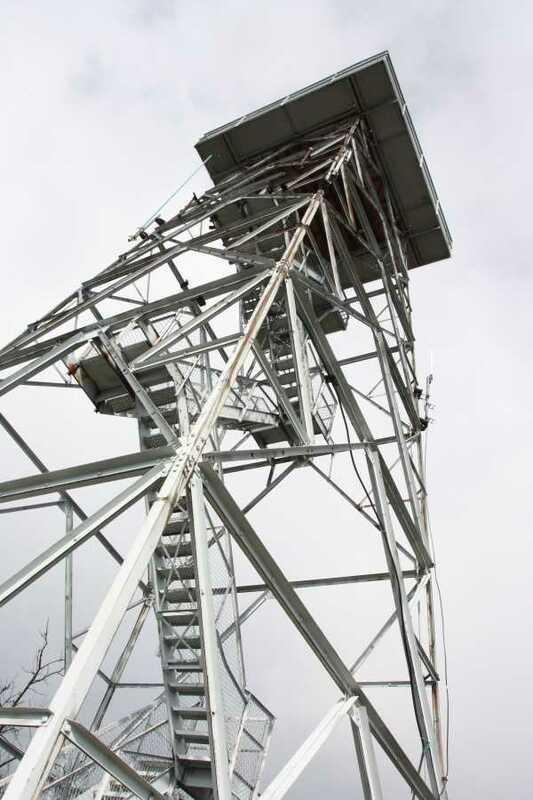 Climbing Fryingpan Tower is safe; however, hold on to the hand rails due to strong, unexpected burst of wind that can occur at this altitude and exposure. 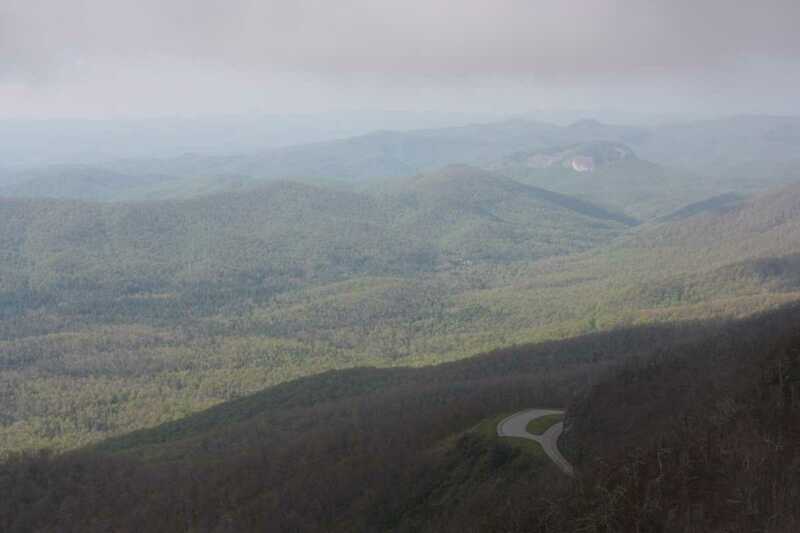 Better views than Mount Pisgah? It can't be, but it is. 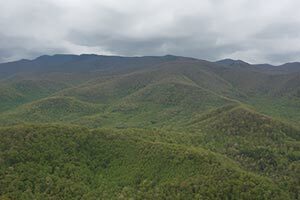 The trail itself is nothing too special, but the views from the lookout tower are some of the best along the Blue Ridge Parkway. 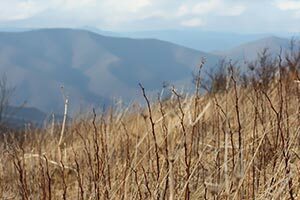 Even if you're looking for a longer hike, this is definitely worth a quick side trip.